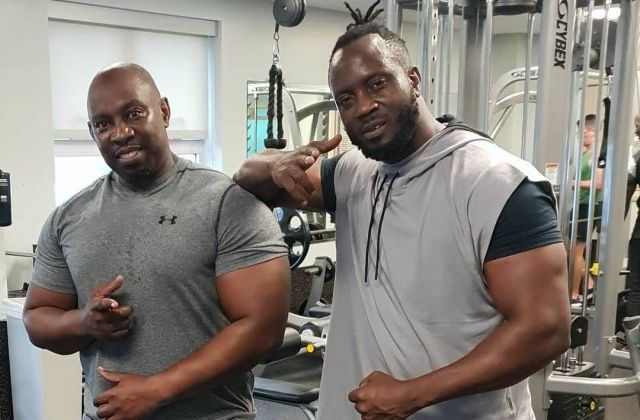 BOSTON– The Gagamel boss Moses Ssali alias Bebe Cool who has been on a vacation in the USA has revealed he is about to return to home and resume live performances. Bebe Cool who is currently in Boston, through his social media platforms alerted his fans to be ready for excitements and music as he is set to invest in more money. “About to be ready for my return to Uganda for what you would call the most exciting entertainment festive season where brains, money, strength, looks and size matter,” he said. This comes days after his music competitor Bobi Wine held a massive Kyarenga concert at Busabala. The Gagamel boss vowed to stage a better and bigger musical show to out-compete the one of Kyarenga. 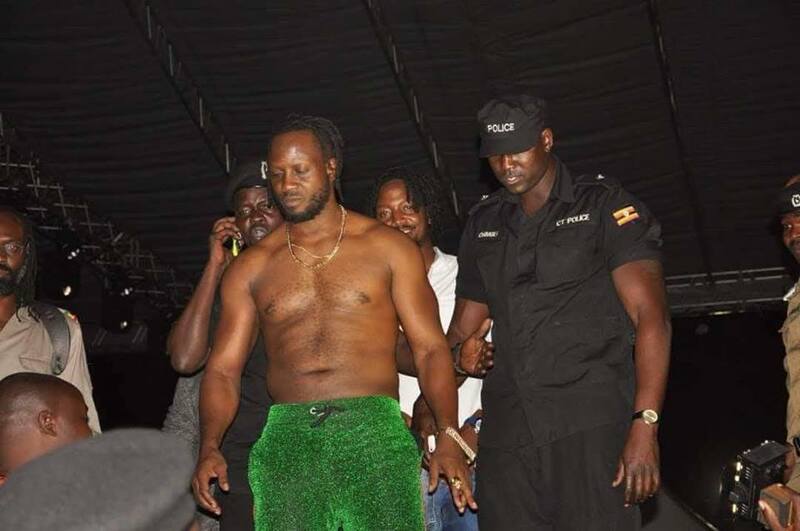 The singer last performed at the Swangz All Star Concert on August 30 at Lugogo cricket where was stormed with battles by fans who repeatedly screamed ‘people power’. This was the time when Bobi Wine was in the USA for special treatment following alleged tortures in Arua Municipality by-elections. Bebe Cool had since said he would be on a music break till further notice.